If you’ve ever had the luxury of being a pet owner, you will have definitely experienced one thing: fleas. Fleas and ticks and other pests may cling onto your pet and seek shelter in their cozy fur coat. 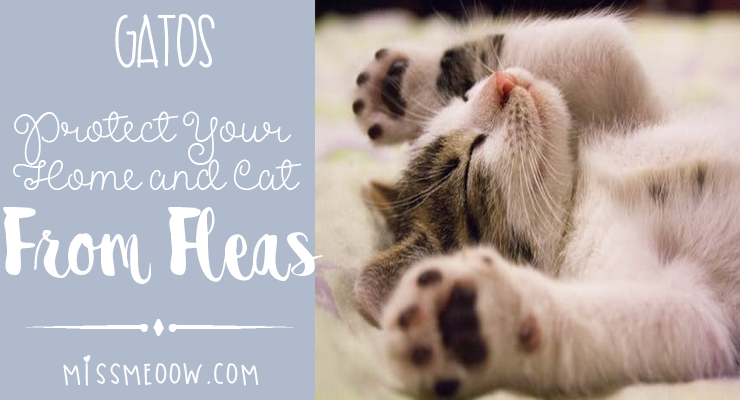 Getting rid of these common pests can be a pain, but with the following techniques, you can easily have a home sans fleas in no time. Read on. Killing fleas can be a bit of a headache. But the following simple methods and facts will ensure that you get the best pet experience and stay flea and germ-free. If you want to get rid of pests, the first step should be to remove all potential breeding grounds from your house. This includes your yard. If you own a house with a front or backyard, consider tending to it every two days or so. Long and bushy grass and shrubs can prove to be perfect breeding grounds for fleas. So consider mowing your lawn every four to five days, and spraying with an insecticide if you have some extra cash on your hands. Apart from the yard, indoor areas can be a utopian abode for pests, especially when in the larval form. Most fleas and household bugs lay their eggs in carpets and rugs, so consider cleaning out your house from time to time. Not only is this a general hygiene regulation, but can also reduce the number of pests in your house. An ideal strategy would be to vacuum the house every day or so, and spraying insecticides and pesticides to lower the chances of household bugs. Starting with your pet should be the first priority. The fur on your pet’s body can be a perfect home for fleas and mites. Consider grooming your pet every day and washing your pet every other day. Not only will this help drastically in reducing the number of fleas in your house, but will also ensure that the pet doesn’t transfer them to the neighbor’s house or any public areas. If there seems to be an infestation of some sort in your house, call the local exterminator and have them have a look. Follow their directives on how to avoid infestations in the future. Home remedies have always worked for the most frugal of us. If all else fails, consider applying some home remedies to get rid of the nasty bugs. A good remedy would be to use Dawn Liquid Soap to clean your pets. 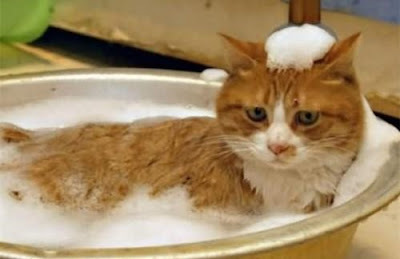 Instead of bathing your animal in the usual bubble bath, try using Dawn Dishwashing Liquid. It works wonders. 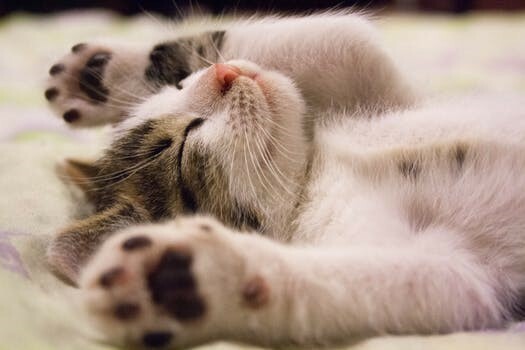 Does Dawn kill fleas? Definitely. It will kill enough fleas to ensure that your house and your pet remain pest-free. And it’s even safe to use on your pet. 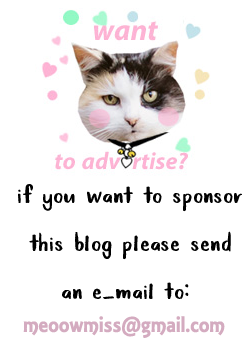 The formula will cause no harm and will leave your cat feeling clean and tidy. Adri enero 16, 2018 12:50 a.m.
Mi gata siempre está adentro de mi apartamento y cuando sale siempre le pongo un collar especial.